It’s difficult being under the influence of somebody. There’s a certain euphoria about love that none of us can deny – even if that love isn’t good for us. One can know, deep down inside, that a relationship is doomed from the start, and still bask in every minute of it – because that’s what love is: An irresistible force of nature. 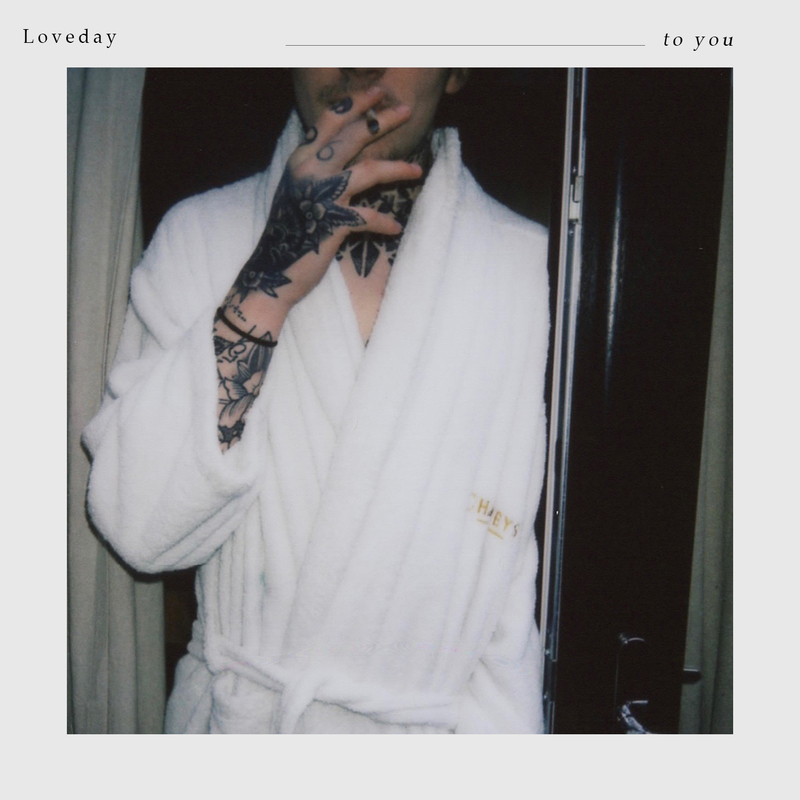 Not every love song is a celebration, and not every love song is a lament: Some tracks fall into the grey in-between, as is the case with 18-year-old Loveday’s new single, “To You.” A rainy day love letter glowing with warmth vibes and heartfelt emotion, “To You” captures the concurrent simplicity and complexity of intimacy and connection. Atwood Magazine is proud to be premiering “To You,” the sophomore single from emerging artist Loveday. 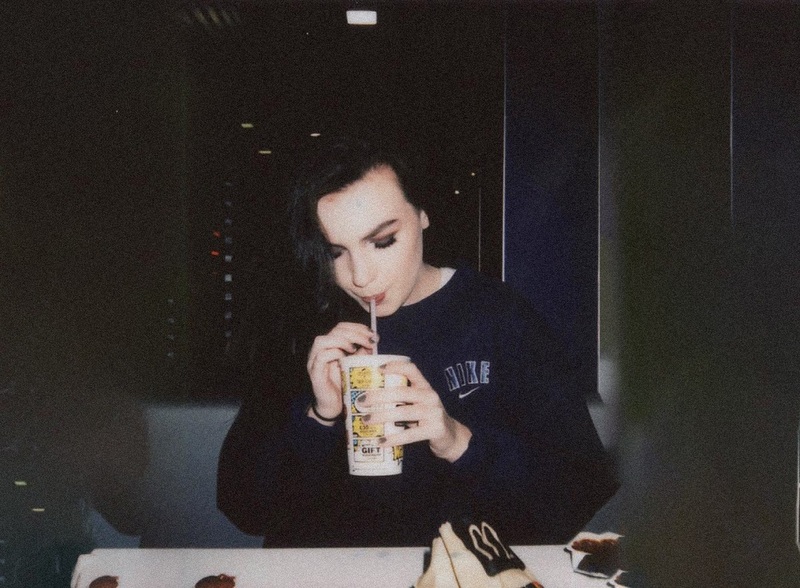 Hailing from Midlands, UK, the very talented teenager introduced her project earlier this year with debut song “Close,” a slow-burning electro-pop confession that echoes strong Oh Wonder and James Blake influences. Yet despite these shared elements, Loveday’s music manages to stand out on its own: Her voice feels like a whisper in our ear; her production elevates every emotion; and her lyrics say just enough to get under our skin. Neither a celebration nor a lament, “To You” captures love in the moment – a space without consequence or regret. They’re two people, bathing in each other’s radiant lights. Everything is as it’s meant to be, and that’s alright for the time; we don’t always have to be pursuing some faraway future if we’re content with the present. Or is it? “You had me feeling like we had meaning.” Loveday’s words burn a hole through the song’s story and our hearts, aching with hindsight’s knowledge – the bitter truth that some good things aren’t going to last; that they’re there for the moment, and only the moment. When we’re in love, we want that feeling to last forever. We feel its absence when it goes away – and then we ask ourselves, was it worth it? Is the pain worth the pleasure? Loveday shares how her song’s title is a “bit of a play on words – it quoted the lyrics ‘so addicted to you’, but it is also directing the song at the person it was written about, as if writing a letter.” Clever, bittersweet, and intensely evocative, “To You” establishes Loveday as a surefire Atwood artist to watch, a promising up-and-comer willing to put her whole heart on the line, sharing her world in song. Pulsing with dark infatuation, “To You” is the moody lullabye we’ll have on repeat when the nights get cold and lonely. Stream Loveday’s sophomore single exclusively on Atwood Magazine!